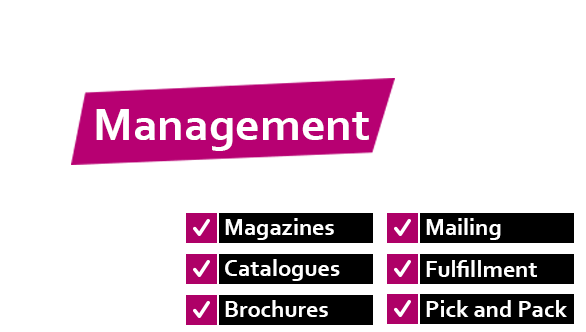 Cliffe Enterprise is a print management company formed by three forward thinking print executives in 1991. Each of the founders was a proud alumnus of the London Institute of Print, who worked diligently through their apprenticeship to reach senior board level positions in production, sales and management within the printing industry prior to joining hands to form this successful and respected print management company. "I would recommend Cliffe Enterprise to anybody that buys a volume of print, as they meet our needs in terms of price, schedule and quality."